Travel Spain And Enjoy Some Amazing Food In Spain! Travelling to a beautiful country like Spain has some amazing advantages. You can learn about many things, travel to some amazing locations and can enjoy some of the authentic taste food too. No matter where you are traveling in Spain, whether you’re taking a city break in Barcelona or Madrid, or have come over a countryside or seaside retreat; you will surely get some of the amazing taste food in Spain. The flavor of the food is fully equipped with quality and character. You will get here some tasty tapas, excellent seafood and legendary roasts. Spanish food is all about creating the most of the best local produce. 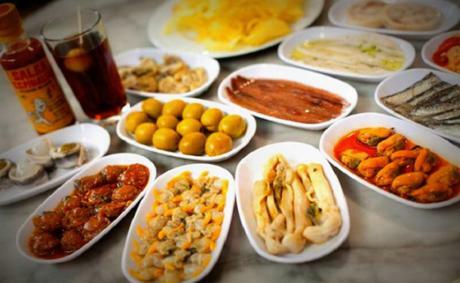 Therefore, when you get away with this amazing country, you will definitely want to spend more number of days here and try Spain’s delicious food. So, book up your accomodation in Spain from Dream Place Hotels as it offers some of the best luxury and comfortable stay that makes your holiday rememberable. You will get here some of the best services of staff with great amenities like as modern spa, well-equipped fitness centre, business room, Wi-Fi facility, 24/7 room service and much more, they fully assure you the best accommodation facility. So, book the best hotel now by using Dream Place Hotels voucher codes and availing hotels at budget prices. Check out some of the regional specialities throughout the country and make sure to try these tasty dishes. Gijon in Asturias traditionally hosts a Cider Festival every year. Therefore, you can visit Spain at a time when you can see this amazing festival. The plus point about this festival is that you get a chance to visit this cool Asturias’s capital Oviedo and there you might feel like the most obvious place to knock back local cider, but it’s fun-loving seaside Gijon, which entertains the real summer cider revelry. 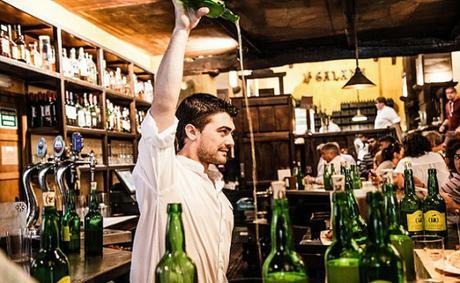 You can plan to travel in late August and see some of the Fiesta de la Sidra Natural cider-pouring competitions, local winery tours, and complimentary tastings across society. Here you can experience tapas or their extended version called raciones in cider taverns, bars and merenderos or dine you can at Michelin star restaurants. New Basque cuisine is the cuisine of Basque Country that continues to offer best food and offering from the world. If you are traveling to Spain then it won’t take long for you to arrive in Spain’s Basque Country and to understand why it has become a destination for hedonists. But to know what those folks are doing, you can go back to the classics, and enjoy those dishes that define the area’s popular food in all its earthy and piscine brilliance. The best way to try the Basque cuisine and dishes which are possible across the region is by consulting a Spanish culinary expert. Yes, they will give you a better understanding of which food to try. When you arrive in Spain then it won’t take long for you to understand the importance of Catalan Cuisine. 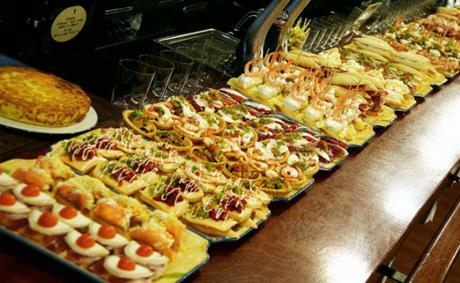 As Catalonia is just not a beautiful region but also boasts some of the best gourmet delicacies in Spain. One of the major reason why people love to try this cuisine is to try out the legendary food that is made of all natural and piscine richness. 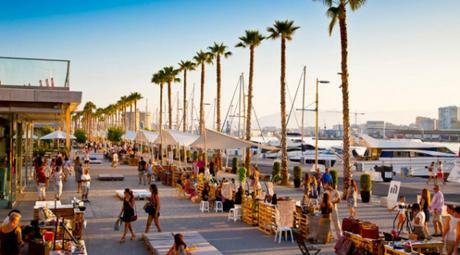 The Catalan food is deeply compared to other regions of Spain, particularly Valencia and the Balearic Islands. The cuisine was initiated by south of the region and people from Andalusia and Extremadura came to work here in the 20th century. People here love to try gazpacho, tortilla de patatas, and paella as much as in the rest of Spain. Therefore, make sure you are ready to grasp many beautiful things in Spain and ready to cherish each one of them. Getting there to these places is easy as there is various public transport available where you can easily reach your destination. You can also book some of the best hotels and accommodations within reasonable prices by using Dream Place Hotels promo codes.